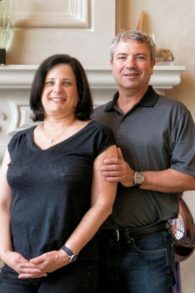 Here’s what the East Cobb residents from Israel have to say as we celebrate Israel’s 70th birthday. 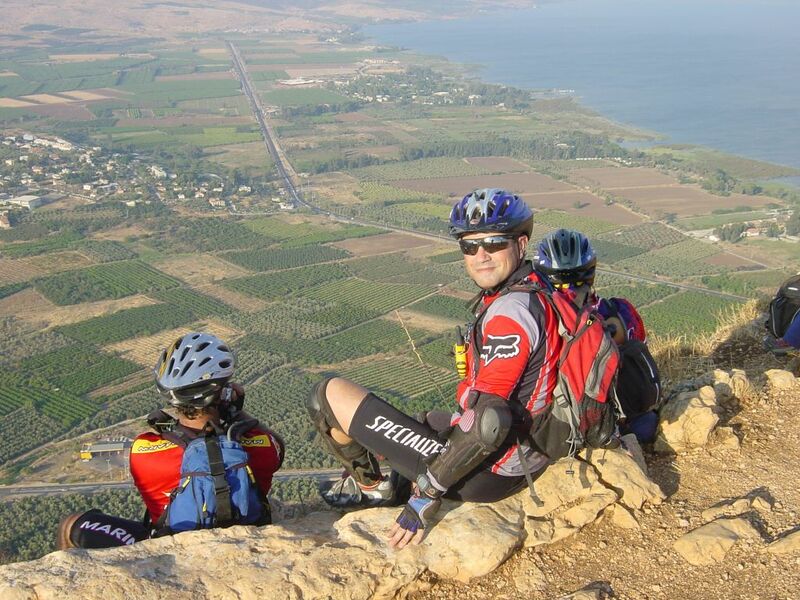 Eyal Postelnik is mountain climbing in Israel. Israel is the home state for all Jews from all over the world We are called B’nei Israel (Israel is the name Jacob our father was called). G-d took us for a journey of 400 years from Isaac’s time until Moses led us back to Israel, for the purpose of understanding and appreciating freedom. We were sent to exile for an additional 2,000 years, as said in the Israeli national anthem, experiencing the destruction of our Temples and survival of the Holocaust. 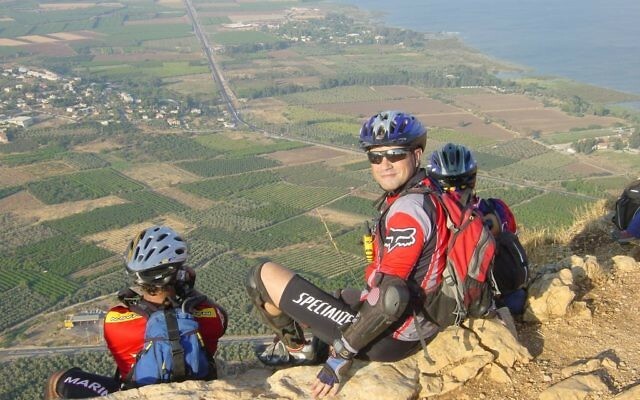 Israel symbolizes and serves as the homeland for all of us, spiritual and physical. David Ben-Gurion stressed his vision that the state of Israel would be a moral and social lighthouse for the entire world and thus realize the vision of the prophets: History has not spoiled us by force, wealth, vast areas and people, but it has given us an unusual moral and intellectual quality, and it authorizes and obligates us to be a light unto the nations. Israel is the state we inherited from our holy fathers; it is ours to keep, save and build from inside and outside. We live in the United States and built here our home country, but Israel is our homeland by right and not by grace. We are proud to be Israelis and support Israel in all that we can.